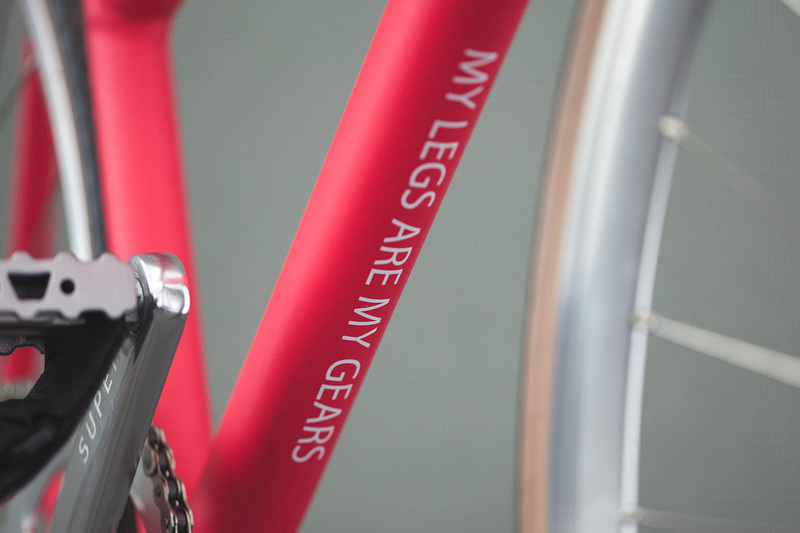 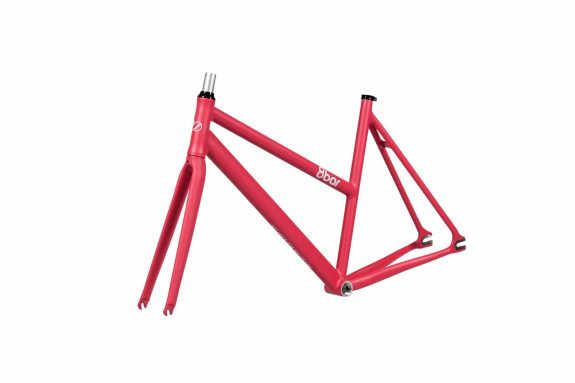 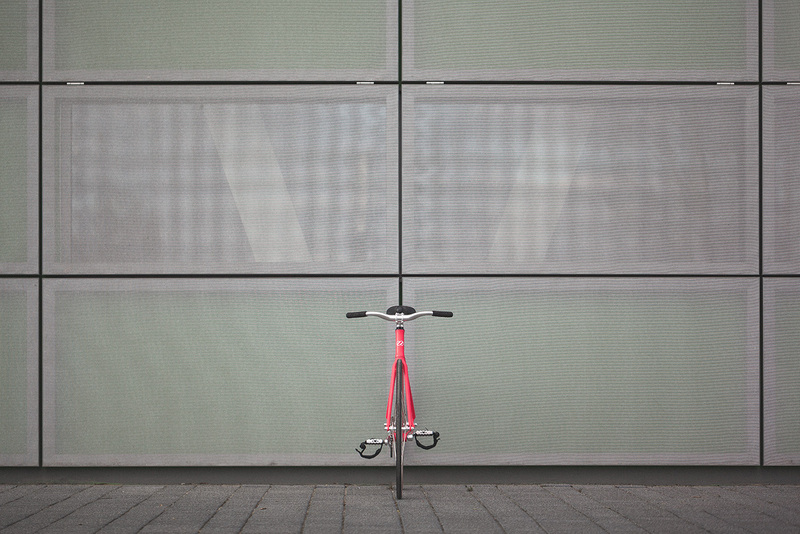 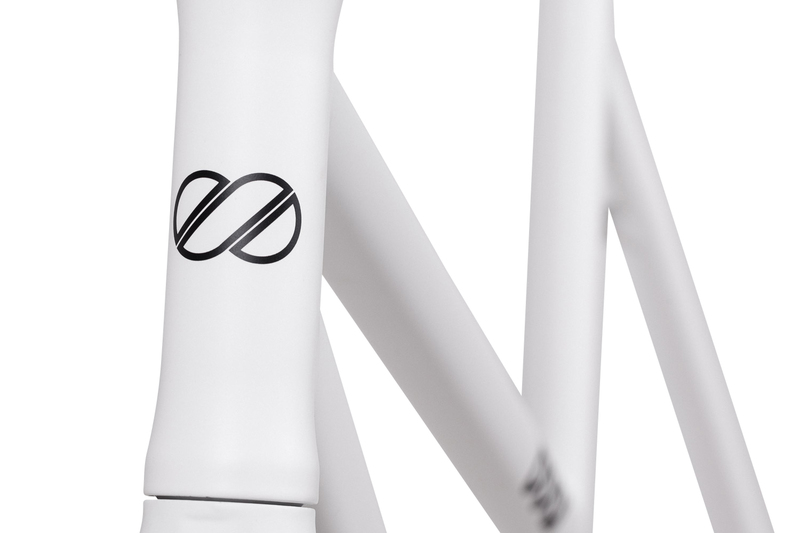 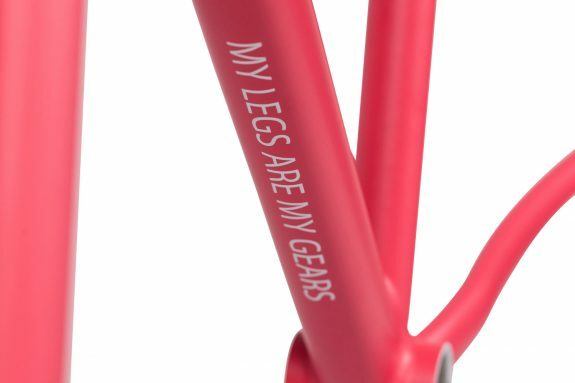 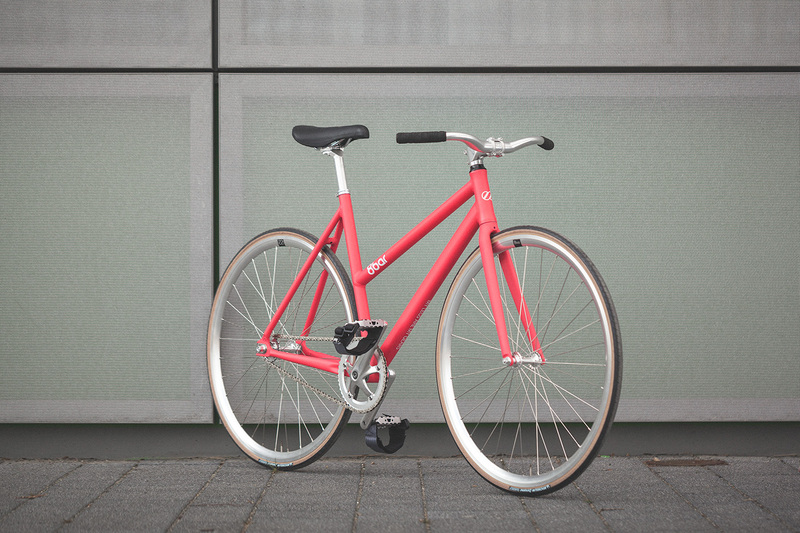 Our FHAIN V2 WMN frame model extends our line with a unique Fixed Gear/ Singlespeed frame especially designed for women. 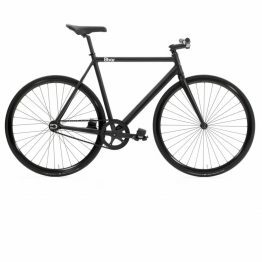 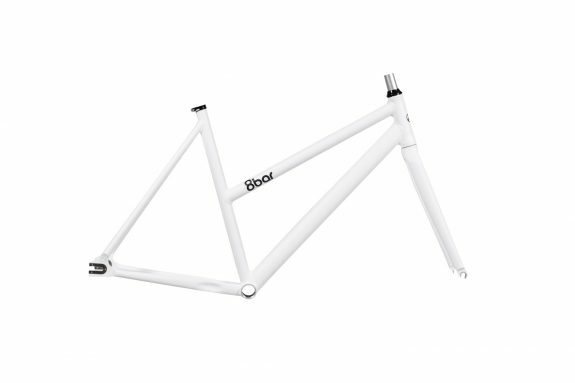 If you like the comfortable geometry but still like to go fast in city traffic, this frame offers you high quality for a reasonable price. 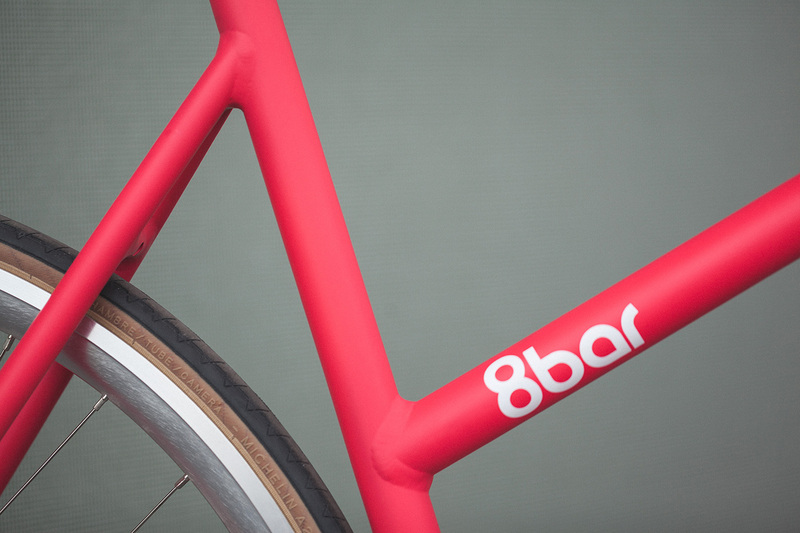 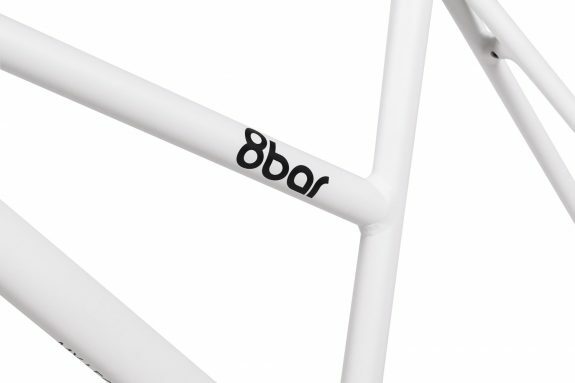 The 8bar FHAIN V2 WMN is our frame model that extends our line with a unique Fixed Gear/ Singlespeed frame especially designed for women. 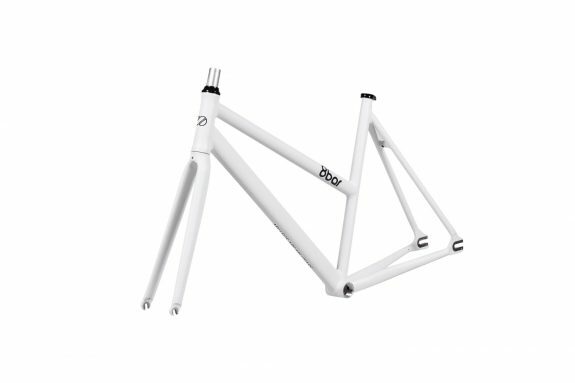 It offer you the best quality for a reasonable price. High quality double butted 6061 aluminium makes the frame stiff and durable at the same time. The special geometry of the FHAIN V2 WMN makes it perfectly fit on women’s anatomy. 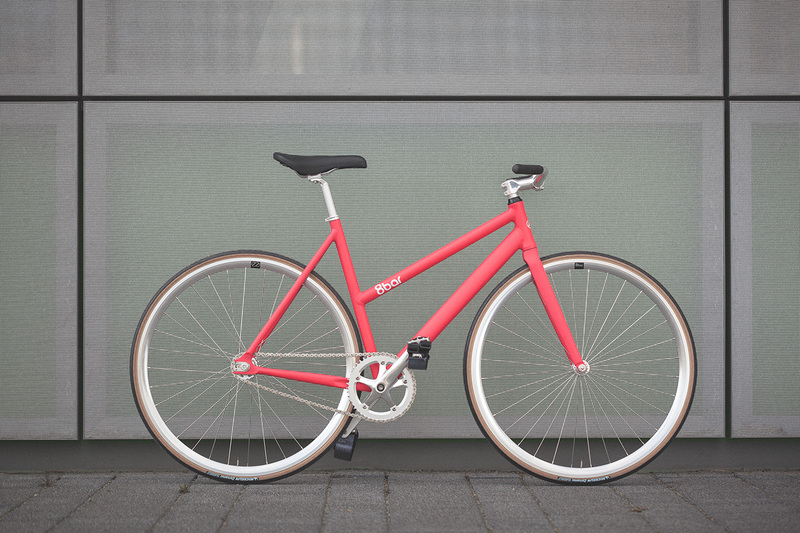 You got to choose from matt frost white and limited candy pink. 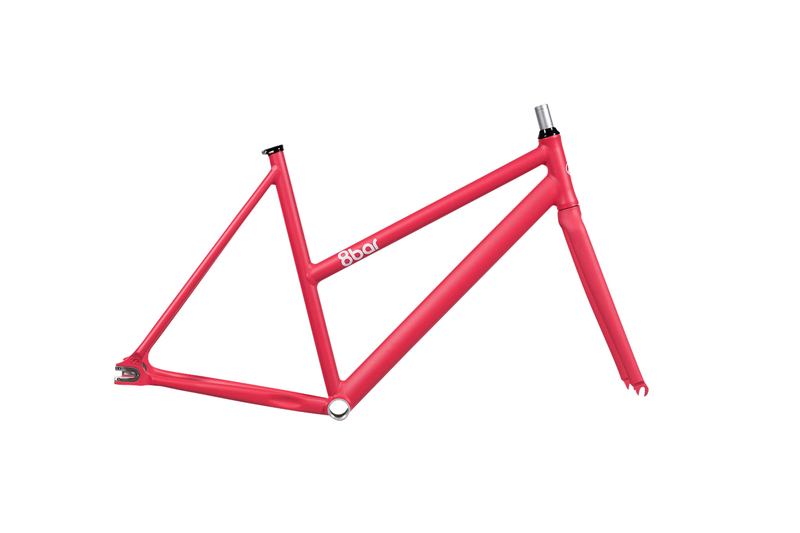 There will only be 100 frames available in candy pink. 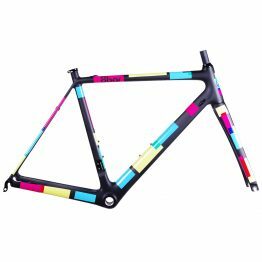 So be quick before they are sold out! 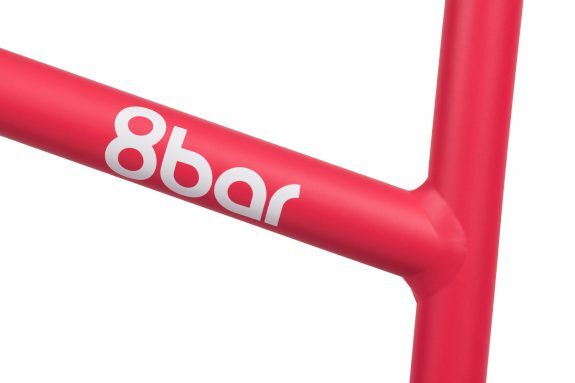 All framesets include an Aero Aluminium or Aero Carbon fork a 8bar SUPER A-Head set and a seat collar. 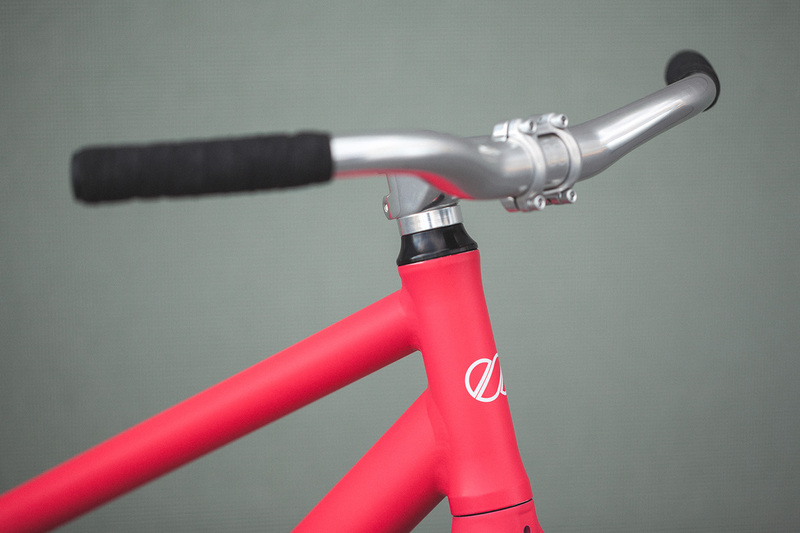 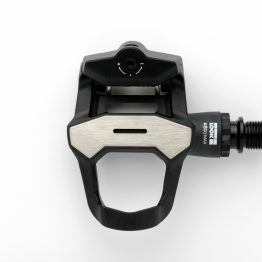 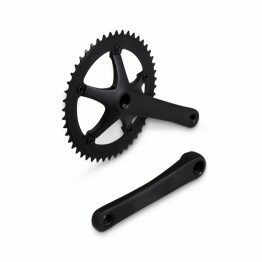 The Aluminium fork has a 45mm offset and makes the FHAIN more comfortable. 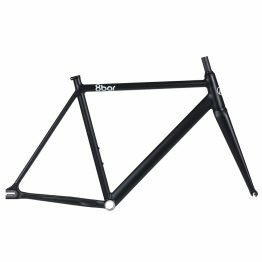 If you are looking for a lightweight x aggressive frameset you should definitely go for the Carbon fork.